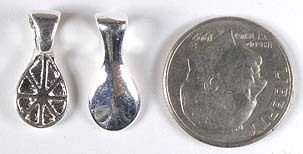 TURN ALMOST ANY CABOCHON INTO A PENDANT INSTANTLY! 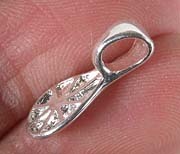 Small Sterling Silver Plated Glue-On Bail for Cabochons or other small items. 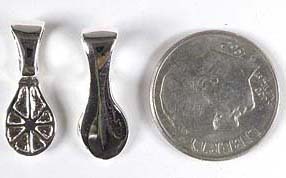 We recommend Gap Filling Hot Stuff Green Glue with this product. 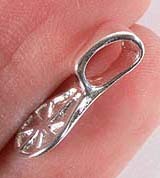 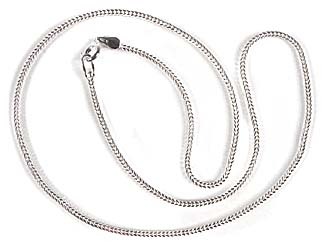 Medium Sterling Silver Plated Glue-On Bails for Cabochons or other small items. 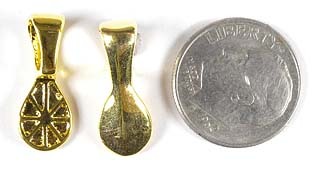 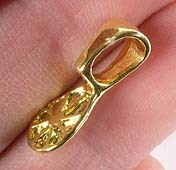 Small Gold Plated Glue-On Bails for Cabochons or other small items. 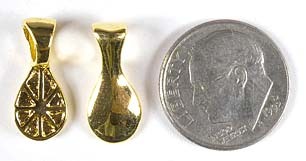 Medium Gold Plated Glue-On Bails for Cabochons or other small items. 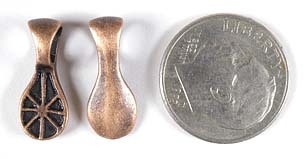 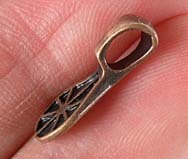 Small Copper Plated Glue-On Bails for Cabochons or other small items.